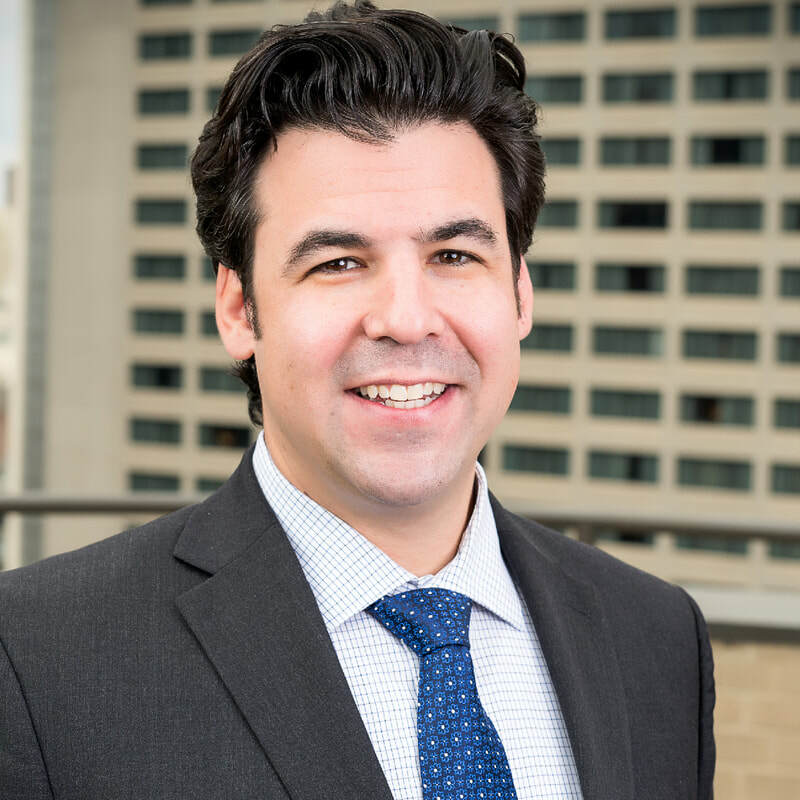 Andrew Casper serves as the Director of Legal & Regulatory Affairs for the Colorado Oil & Gas Association and is responsible for management of legal, environmental, and regulatory issues affecting Colorado’s oil and gas industry. Andrew manages COGA’s Legal, Midstream and Markets Committees, and supports several other committees, including the Environmental, Health, and Safety and Regulatory (EHSR) Committees, associated subcommittees, and issue specific workgroups. Prior to joining COGA, Andrew was employed in the financial industry. Andrew holds a Bachelor’s Degree from the University of Maryland, a law degree from the University of Baltimore, and Masters from the University of Denver. Born and raised in Columbia, Maryland, Andrew has relocated to Denver on three separate occasions. In his free time, Andrew enjoys playing ice hockey, embarking on backcountry expeditions, and spending time with Paddington the poodle.